I am a teacher and have a rambunctious little Jack Russel mix that loves to be outdoors. We plan a lot of hiking and swimming this summer, while I am off from work. Can you give me some guidelines for keeping him safe from the sun's damage. I'm not sure if there is some sort of sunscreen for dogs or if visors are advisable. Should I use a moisturizing treatment on his fur if we are outside in the sun a lot? Hope these questions don't sound too silly, but I want to take good care of Karma so he lives a long time. Any advice you can give me to care for him when we're outside a good bit would be very appreciated. 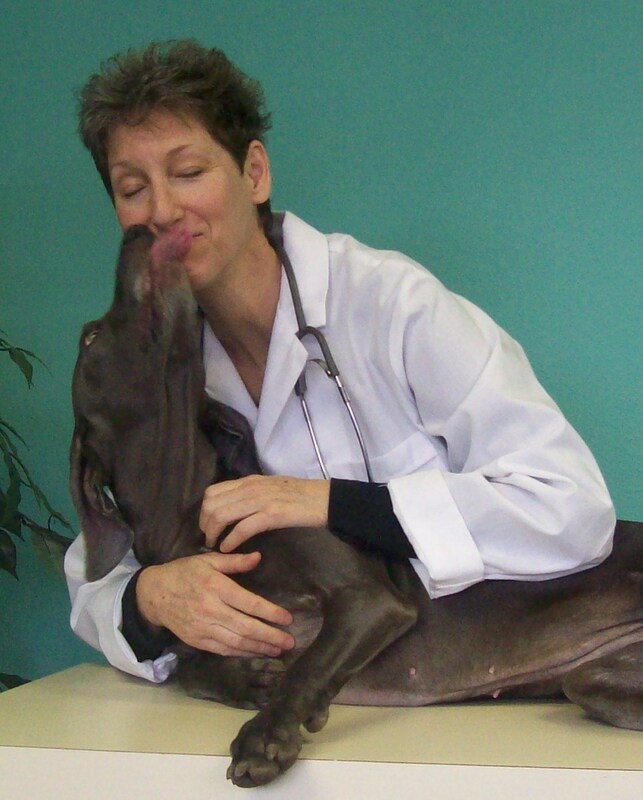 If you had a fair skinned dog with an autoimmune skin disease triggered by sun exposure. then the answer would be, yes, use sunscreen. Better yet, only take her outside in the early morning and late evening. But Dr. Pat, you say, "We’ve been invited to a once in a lifetime, all-day cruise to watch whales, and riding in a boat is her very favorite thing to do in the whole world, and I just found out I only have 1 week to live, and it’s my last chance to do something with her, and four million dollars will be donated to charity. And did I mention all expenses are paid? Then GO for goodness sake. And use sunscreen. And give her a bath when you get home. Is sunscreen effective for dogs? Yes, it definitely can prevent sunburn. Some are more effective than others. I recommend using sunscreens made for human infants because the manufacturers are held to more stringent safety precautions. And I also recommend products from a “natural” company, like California Baby, that takes into account the safety of the environment as well as my dog. I really like that. Is there a less toxic alternative? I’m not aware of a non-chemical product that prevents sunburn. The two most toxic sunscreen chemicals are PABA and zinc oxide. I’d really try to avoid those, or use them sparingly and with extreme care to avoid licking. Sun visors? 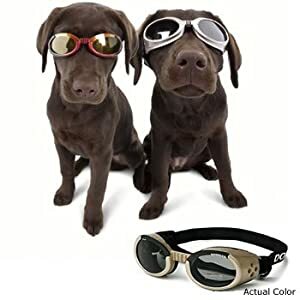 They definitely help protect your dog’s eyes from sun damage. 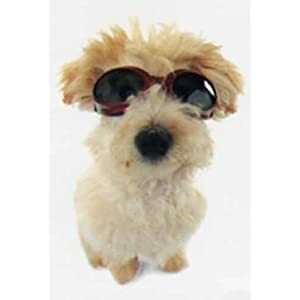 And your dog looks so darned cute when wearing one that I think you should buy several! Now let’s stop worrying and go play with our dogs. That’s clearly a healthy choice for all of us! Don't forget to stop in at 5 Minutes for Fido to check out Xena's comments on Dr. Pat's thoughts. Xena has Hank the Hunk there helping her today! 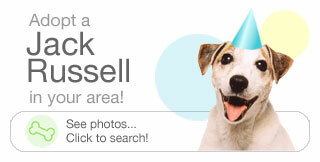 Are you thinking of getting a Jack Russell? Welcome aboard Dr. Pat. We're looking forward to hearing more from you.